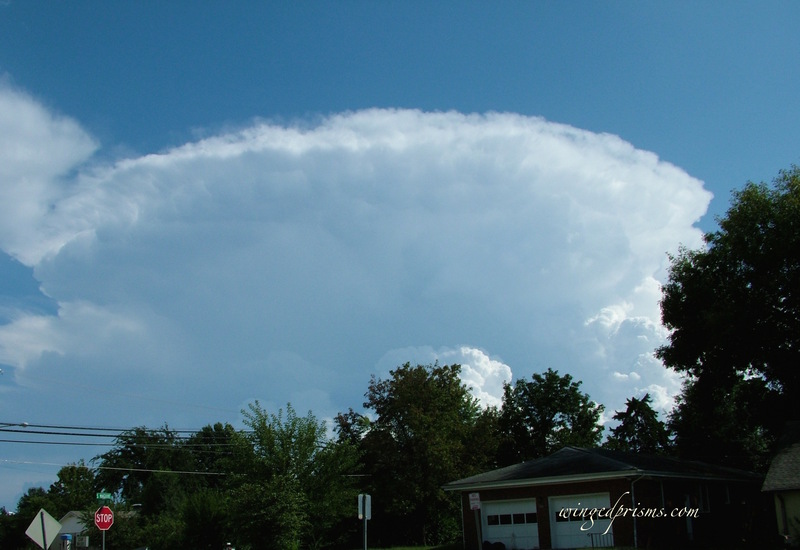 This entry was posted in Photo Journey and tagged autumn coming, beauty, clouds, mid-west, photography, photos, skies, sky, storm on September 12, 2015 by Cate B.
Yep deep blue skies. The crows are moving and the clouds hang low. Plus it’s chilly lol hahaha. Love you Cate.